There is a ton of action taking place in the world of Android and mobile tech in general, so what better time to field any questions from our community than right now? Google introduced Android M and Android Pay during Google I/O just a short time ago, so maybe you have questions about it? Or maybe you would like our take on Apple’s latest unveilings during WWDC? Heck, we would even love to discuss this year’s NBA Finals with you. As long as you agree that there were some seriously blown calls during Game 2. Don’t be shy, ask whatever you would like. Shoot those questions below in the comment section, and then on Friday, our team will choose the best ones to tackle. 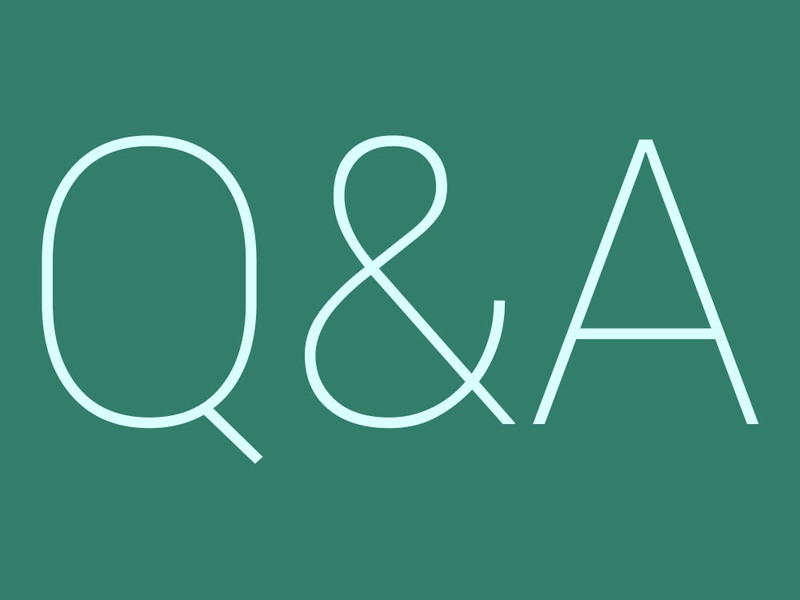 To see all of our previous Q&A’s, check them out here. Monday Poll: Android Fans - Are You Considering a Switch to Apple Music?